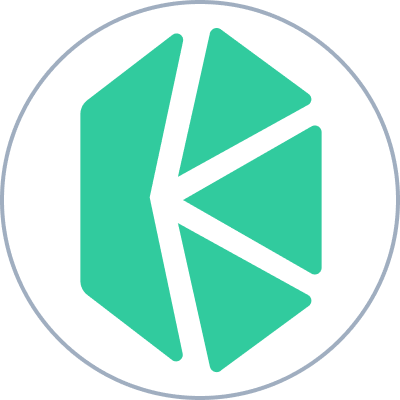 1 Kyber Network to Bitcoin Price for today is 0.00004174 BTC. Live Kyber Network to Bitcoin Exchange Rates across all Exchanges. The current Bitcoin (BTC) price is $5294.00813. With more than 45000 possible cryptocurrency pairs to choose from, you can easily compare prices across all exchanges at the best possible rates to trade Kyber Network to Bitcoin. CoinSwitch offers a secure platform and a simplistic UI for traders to convert Kyber Network into Bitcoin or any of the 300 plus cryptocurrencies available on the patform. With a specific end goal to trade KNC to BTC, you should have Bitcoin wallet, downloadable from Bitcoin's site where you will get a one of a kind key. You should utilize this when exchanging, and CoinSwitch will never request it. You can effortlessly track the advance of your request with CoinSwitch's straightforward and instinctive UI in a couple of clicks. 1 Kyber Network price as of today is equal to 0.00004174 Bitcoin. Today the highest Bitcoin price capped at $5515.0 while the lowest price value touched $5148.0. Presently, the price of Bitcoin is marketplace capped at $93,525,535,858 whilst the buying and selling volume for the final 24 hours has been USD 17,914,011,566. The price for Bitcoin decreased by -3.07% in the past 24 hours, as per the CoinSwitch's real time KNC to BTC calculator. Bitcoin (price) is forecasted to rise to 7% as per CoinSwitch - the largest KNC to BTC convertor. CoinSwitch enables you to compare KNC to BTC price across all exchanges and trade the same at the best rates, which makes it the biggest KNC to BTC Converter. If you are new to crypto trading, it's always advisable to learn about, what is Bitcoin, it's benefits and indicative return on investment. What is Pareto Network ?